ELMA, Wash. — A 23-year-old man is behind bars after a 12-year-old girl’s mother allegedly spotted the man and the girl in the backseat of a car near her home engaged in a sexual act, with the mother using “physical force” to stop the man from leaving once she confronted him, deputies said. Early Monday morning, the mother heard the girl leave their home in the 1500 block of Bailey Road in Elma without her parent’s permission, Grays Harbor County sheriff’s deputy Steve Shumate said. 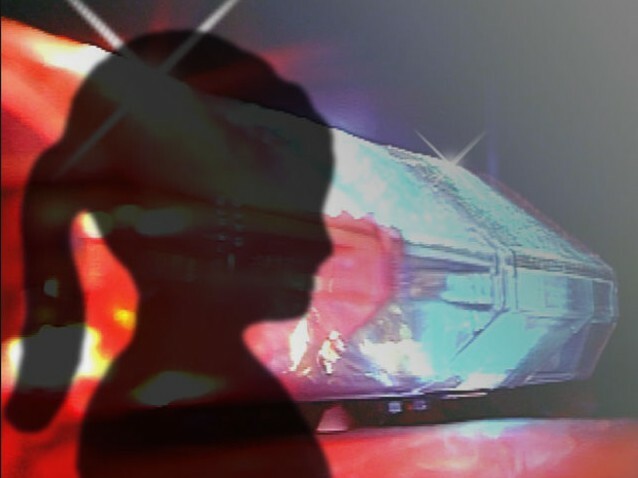 The mother reported the girl missing to the Elma Police Department, and later noticed a suspicious 2012 Honda Civic parked just off the road.